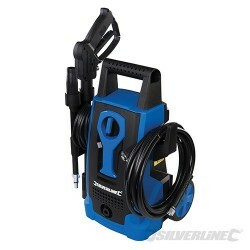 Pressure washer extension lance. 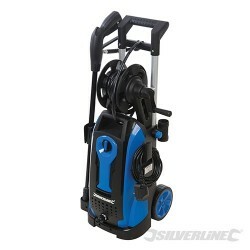 Produces a jet of water, which is spun in a circular motion, vastly increasing cleaning performance. 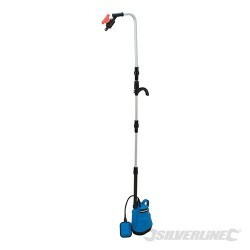 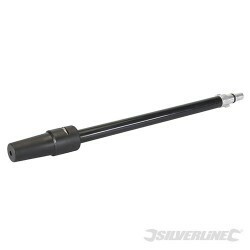 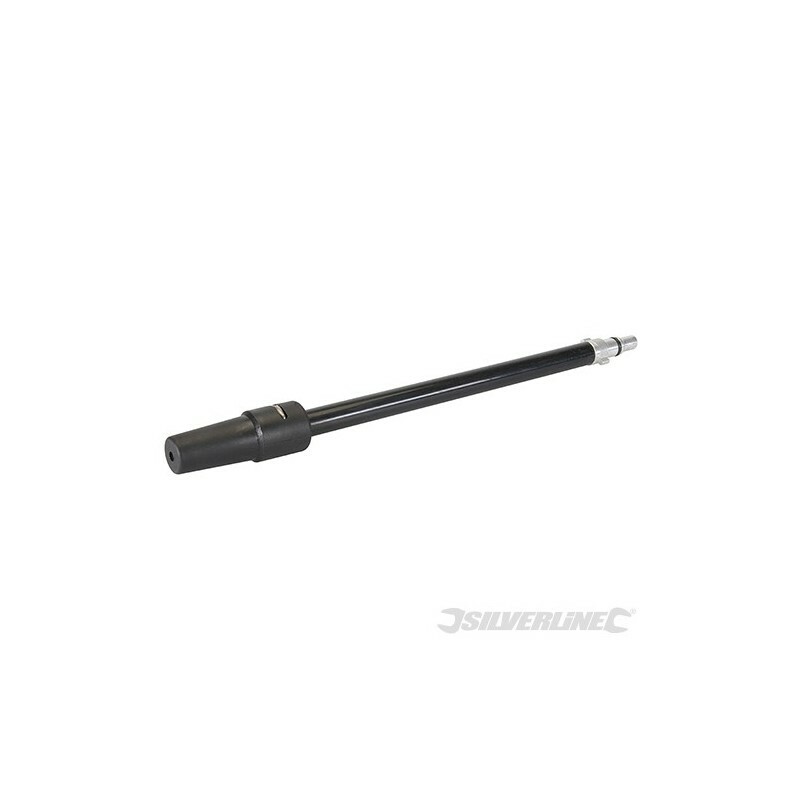 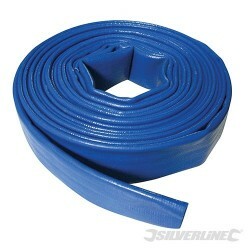 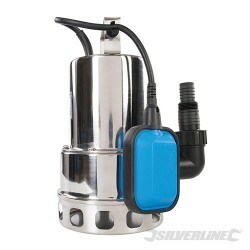 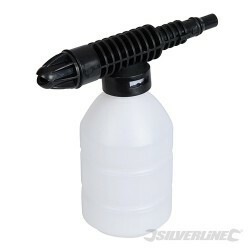 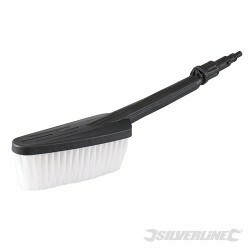 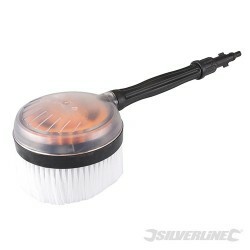 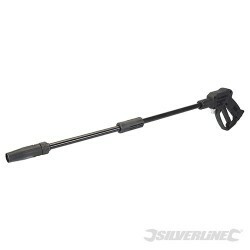 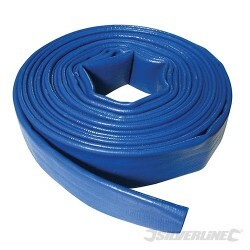 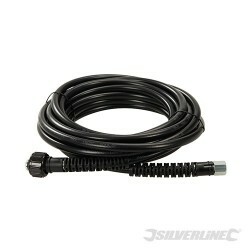 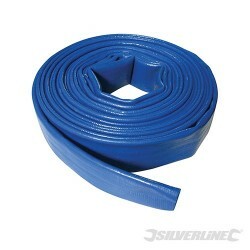 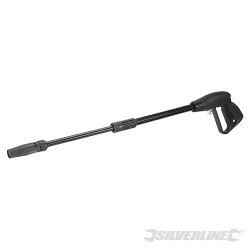 Bayonet fitting, compatible with Silverline Pressure Washers (102580, 101389 & 102377).